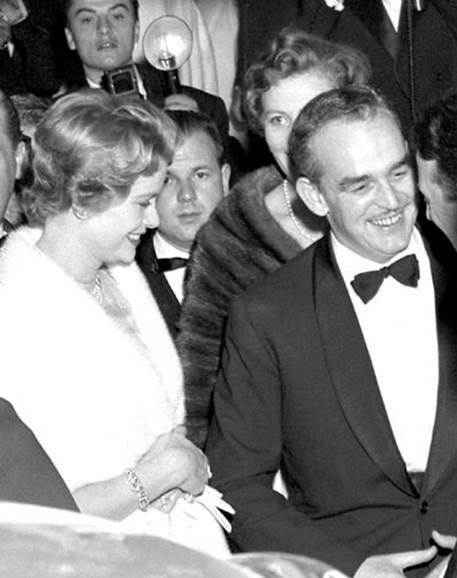 Cannes, France, May 3, 1958: Among the celebrities on hand for opening night of the 1958 Cannes Film Festival were Princess Grace, left, and Prince Rainier of Monaco. It was at the festival three years earlier that the couple met; Grace Kelly was then one of the world's best-known actresses. They married in 1956, in what was called "the wedding of the century."